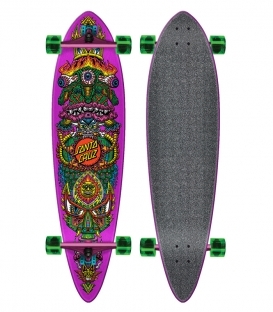 The Australian skateboard brand Penny made its name during the past 15 years with their plastic-molded boards inspired by the 70s. 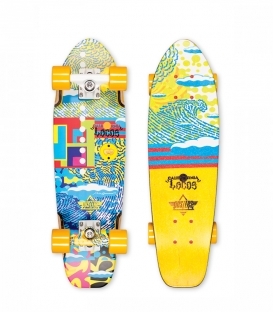 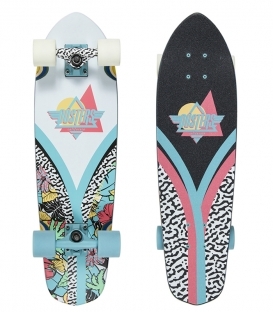 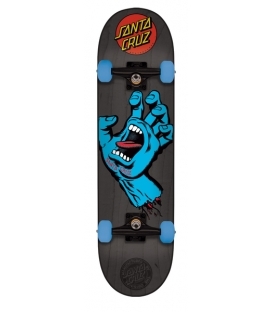 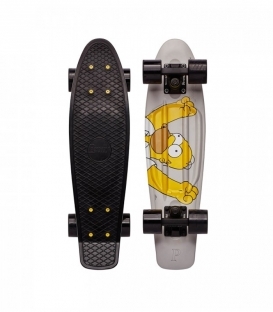 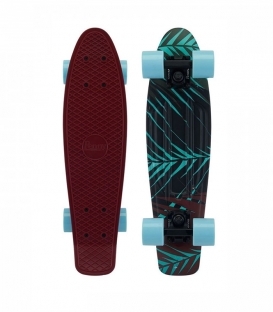 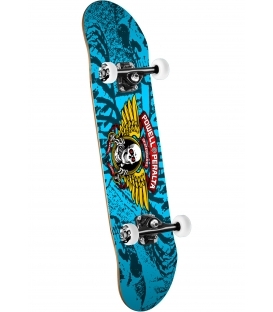 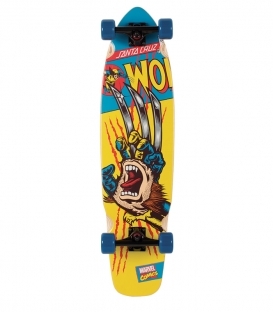 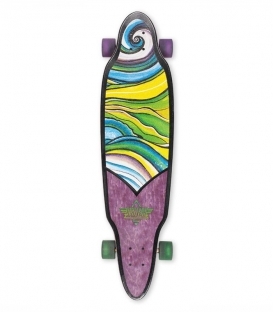 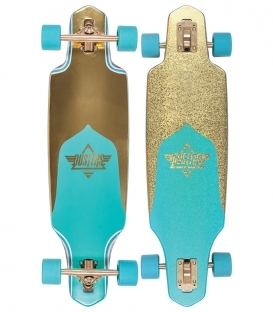 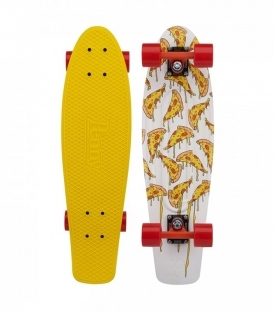 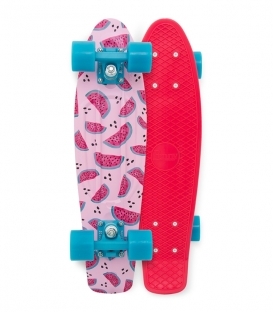 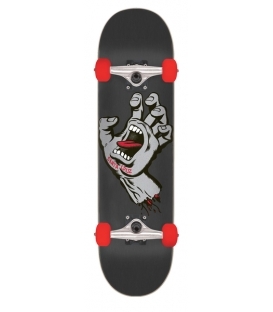 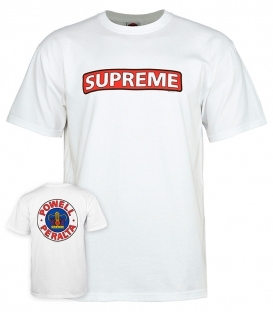 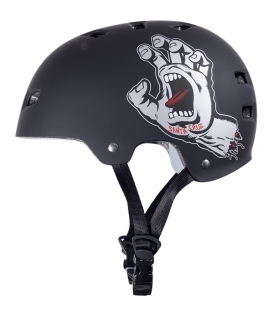 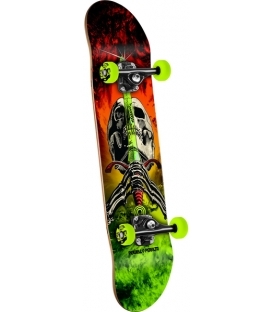 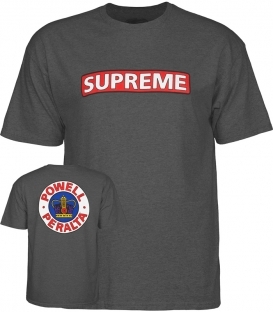 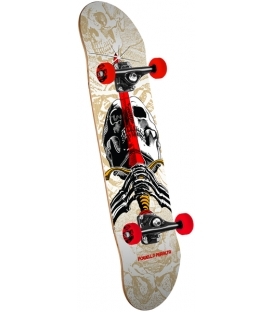 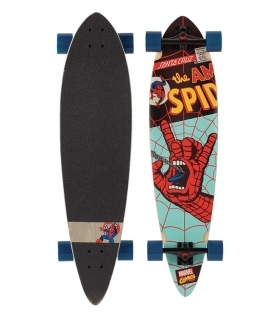 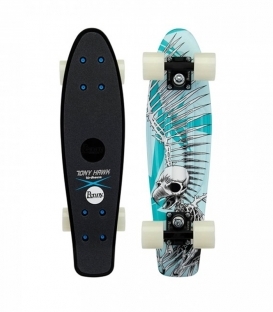 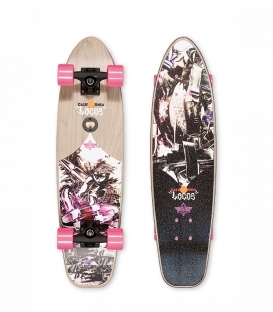 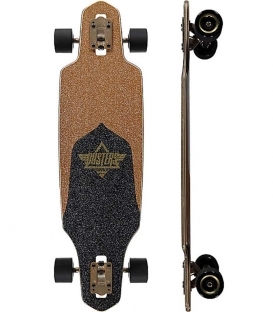 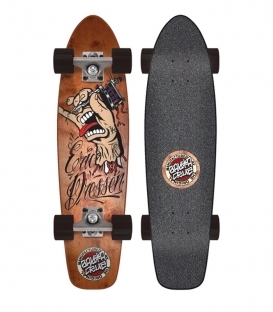 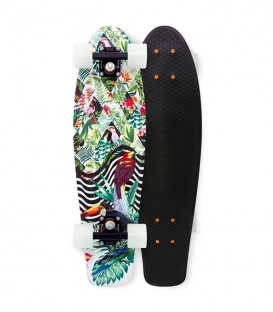 This Penny cruiser has a retro style and is perfect for the city. 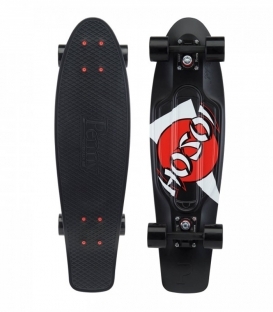 From the park to the pool or even to go buy groceries down the street, you can take it with you anywhere you go and it will fit easily in your backpack. 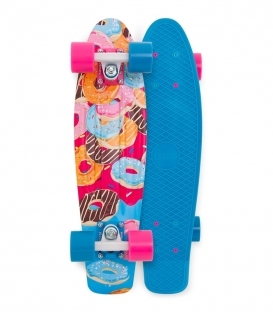 A vibrant blue deck with a mix of blue and hot pink wheels will keep you skating all day, whilst the mouth-watering donut graphic underneath will keep you craving more. 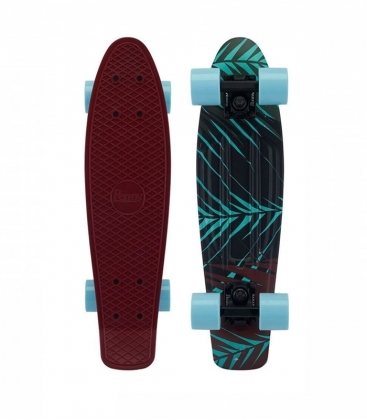 This 22" Sweet Tooth Penny Board is built from the highest quality materials with plastic unlike any competitors, keeping you skating safer for longer. 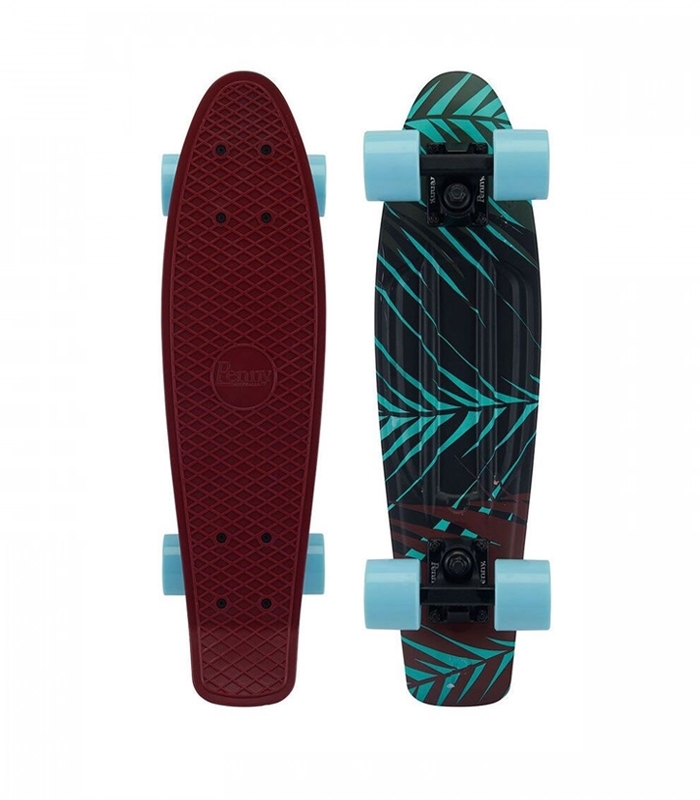 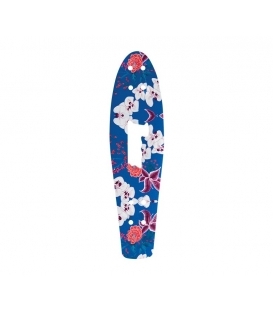 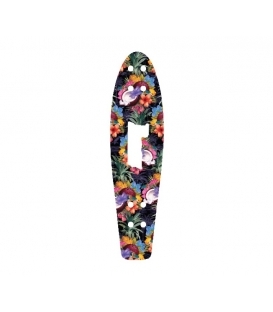 With the right amount of flex and strength, this penny board will have you hugging the tightest of corners with ease, whilst the waffle-top deck will keep your feet put.